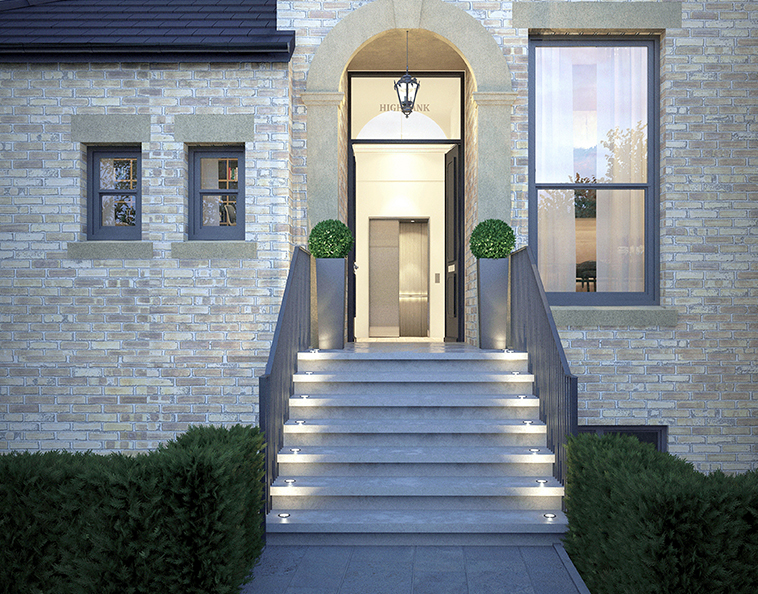 HIGHBANK AT GREENWALK IS A LUXURY £9 MILLION RESIDENTIAL SCHEME IN THE HEART OF BOWDON, CHESHIRE THAT CONSISTS OF 12 PROPERTIES. 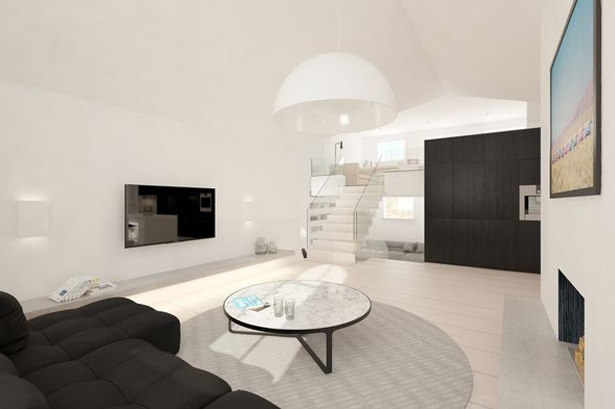 DESIGNED BY OLLIER SMURTHWAITE, THE 15,700 SQ FT SCHEME INCLUDES SIX APARTMENTS, A 2,600 SQ FT PENTHOUSE, TWO MEWS HOUSES, TWO SEMI-DETACHED TOWNHOUSES AND A DETACHED COACH HOUSE. The luxurious penthouse offers three bedrooms and four bathrooms, and includes a gym, sauna, study and library, split across two floors. 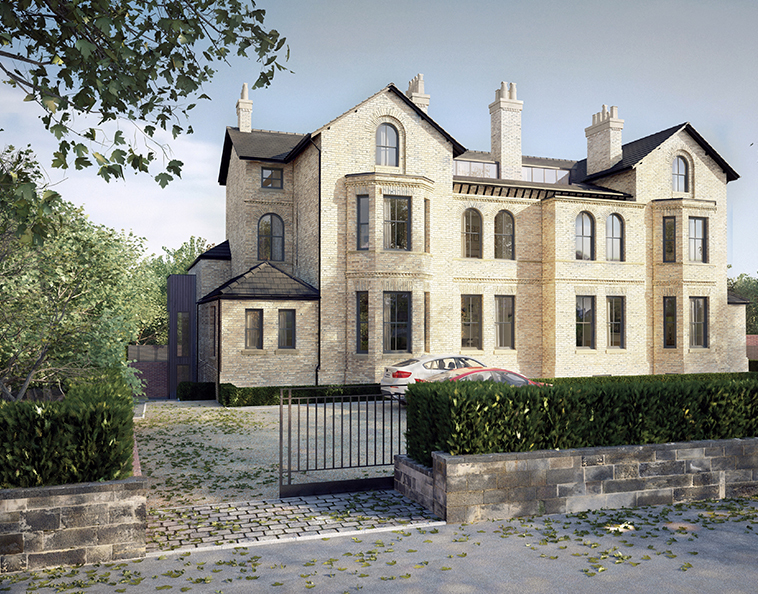 Historically a large Victorian villa belonging to one of the ‘Merchant Princes’ of Manchester, the team will bring the building back to residential use from that of medical consulting rooms, which is more in keeping with its surroundings. The distinctive Victorian setting will be restored to a superior quality, combining beautiful period features with opulent contemporary finishes. The boutique apartments and homes offer bright and airy living spaces, where rich heritage meets high-end, modern luxury. Cheshire-based construction company Chrome Services has been appointed to carry out work on the £9m Highbank development in Bowdon. 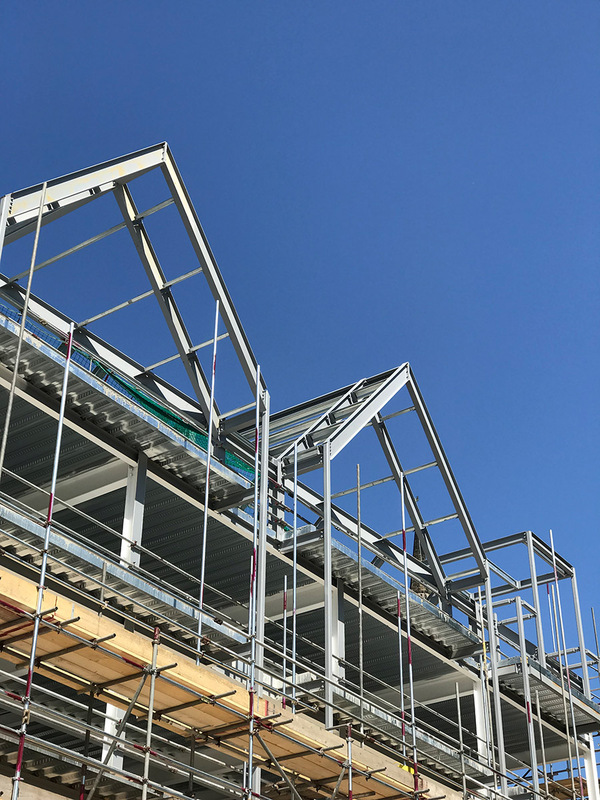 Manchester-based developer Real Estate Investment Partnerships has appointed Chrome Services to undertake the construction of a £9 million development, Highbank on Green Walk, in Bowdon. Alongside this appointment, Real Estate is also launching a 2,600 sq ft penthouse to the market, which comprises three bedrooms and four bathrooms, and includes a gym, sauna, study and library, split across two floors. Originally built in 1861, the existing property is situated within a predominately Victorian residential setting in Bowdon’s conservation area, and was most recently used as consultation rooms for The Transform Group. The 15,700 sq ft scheme, which has been designed by Ollier Smurthwaite, will comprise seven apartments in total – including the penthouse – two cottages, two semi-detached townhouses and a detached townhouse, is due for completion in June 2017. Chrome services, based in Cheadle, have commenced work on the £3 million construction contract. Chief executive officer of Real Estate Investment Partnerships, Stephen Slater, said: “Chrome Services is the perfect fit for the project. 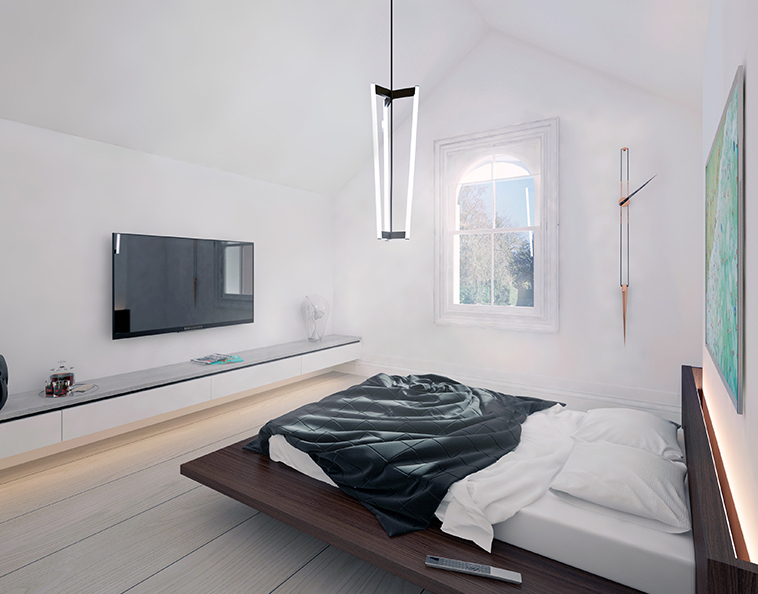 The team at Chrome has an impressive track record in the provision of residential developments with attention to detail, so we’re confident the firm will deliver the high quality, contemporary scheme we envisage. 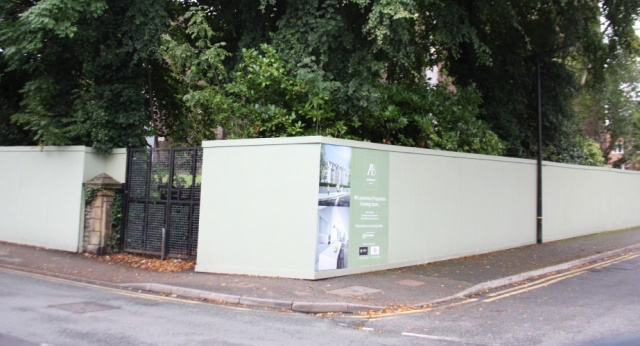 This is one of several schemes that Real Estate is launching across Cheshire, Manchester and London, including Alexandra House, an £18 million residential development on Ashley Road in Altrincham. 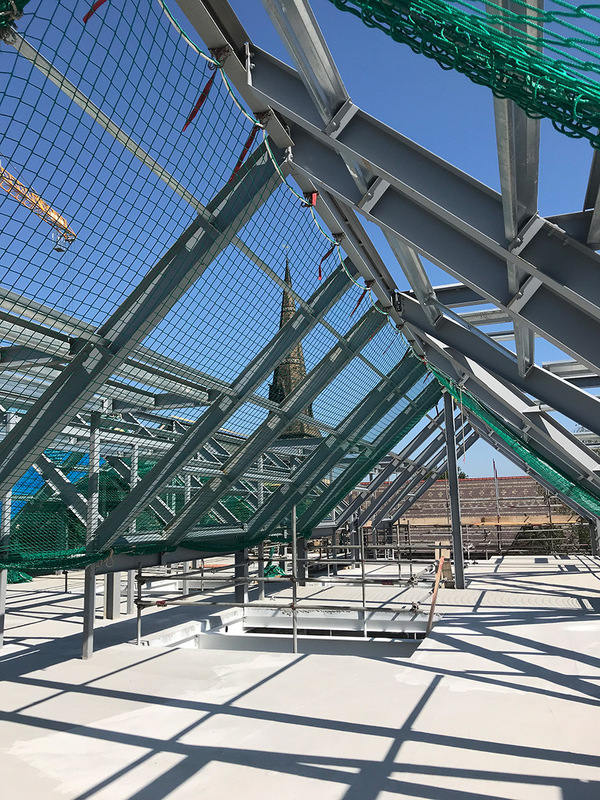 The £9 million project consists of 12 new homes, comprising seven apartments – including a spectacular penthouse – two adjacent three-storey townhouses with individual entrances, two cottages and a detached three-storey coach house. 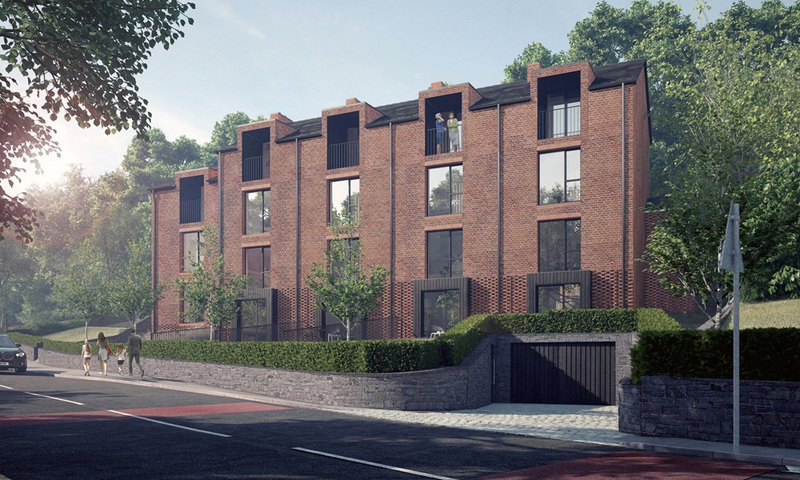 Manchester-based developer Real Estate Investment Partnerships has released the next three units of its premium development Highbank at Green Walk, located in Bowdon, Cheshire. 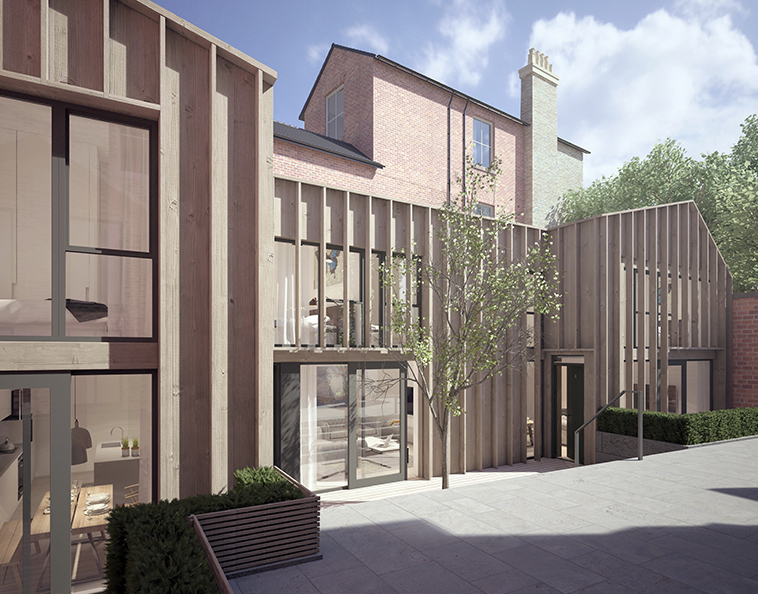 The three-bedroom mews house has been put on the market at £650,000, with a three-bedroom townhouse on sale for £695,000 and a ground floor apartment marketed at £750,000. Highbank at Green Walk, which cost £9m was designed by architects Ollier Smurthwaite, is due for completion in June 2017 and when complete, will comprise 12 new homes, comprising seven apartments – including a spectacular penthouse – two adjacent three-storey townhouses with individual entrances, two cottages and a detached three-storey coach house. Originally built in 1861, the existing property is situated within a predominantly Victorian residential setting in Bowdon’s conservation area. The building was most recently used as consultation rooms for The Transform Group. Chief executive officer at Real Estate Investment Partnerships, Stephen Slater, said: “Highbank at Green Walk is a very exciting project – it has fantastic local amenities and is set in a stunning location which also boasts one of the country’s most prestigious postcodes. The demand has been incredibly high – and we can see why. 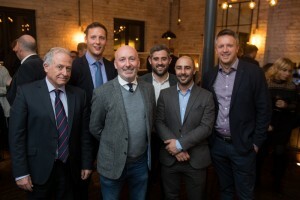 Real Estate Investment Partnerships has revealed that its latest luxury residential development in Altrincham will be known as Alderbank WA14. The £18m scheme, formerly Alexandra House, will comprise 40 apartments and mews houses on the corner of Ashley Road and St John’s Road approximately half a mile south of the town. Ground-level and underground secure parking for 86 cars and communal landscaped gardens are also proposed as part of the development. The existing building onsite, which has been dormant for a number of years, will be demolished. Enquiries and sales will be handled by Hibbert and Homes in Hale and Gascoigne Halman in Altrincham. Building work is expected to start on the scheme later in 2016. Work has begun on a new £18million residential development in Altrincham. The former YWCA building, which lies on the corner of Ashley Road and St John’s Road, has stood derelict for several years and developed a reputation as a local eyesore. However, it’s now set for demolition and reconstruction as a luxury development called Alderbank after developer Real Estate Investment Partnerships Ltd confirmed the appointment of Barnfield Construction. The council approved the plans last March. 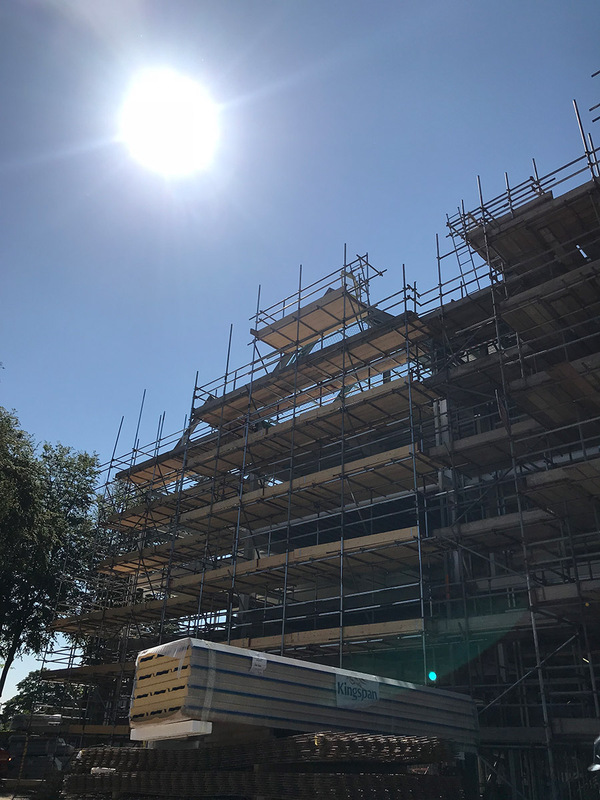 The Lancashire-based company has now commenced work on the project, which will take around a year to build and consist of 34 large apartments and 6 mews houses. The development has been designed by Ollier Smurthwaite architects. Eleven of the properties are currently under offer. 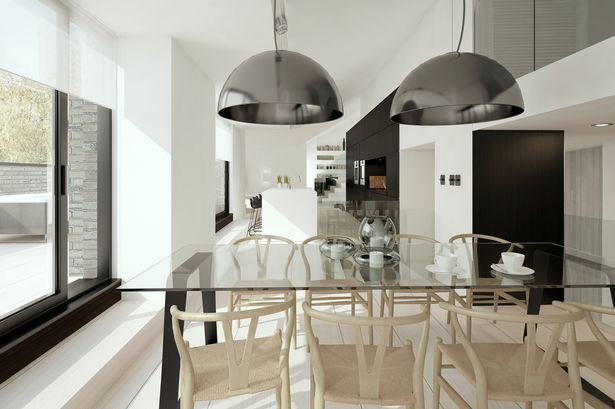 Mews houses have been going for £300,000, with a three-bedroom apartment on the market for £800,000. There will also be ground-level and underground parking for 86 cars, landscaped communal gardens and a croquet lawn. Real Estate Investment Partnerships Ltd is also handling the £9m redevelopment of the former Transform HQ on Green Walk in Bowdon. 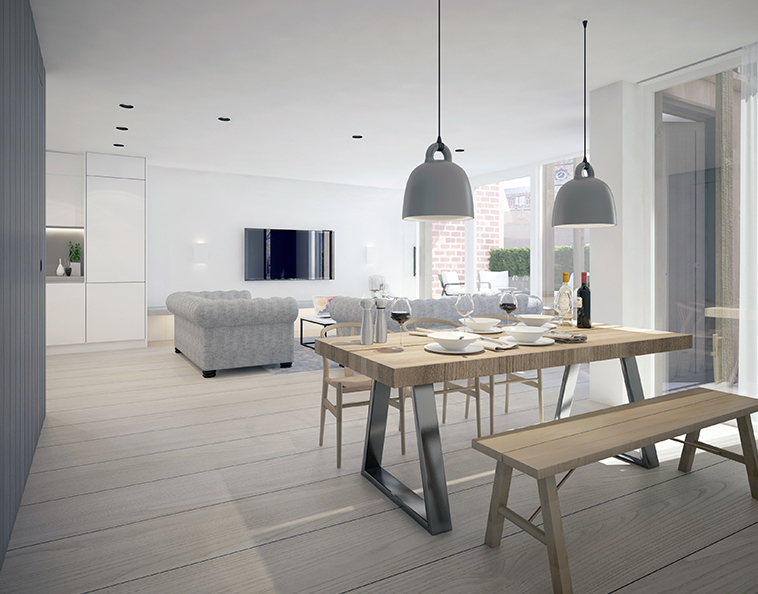 Barnfield Construction has broken ground on the Alderbank WA14 development in Altrincham. Following the demolition of Alexandra House, which formerly occupied the site and has been derelict for more than five years, Barnfield started building work on the £18m scheme this week. Remnants of the old building have been removed and the next phase involves the installation of sheet piling and internal building foundations for the scheme of 34 large apartments and six mews houses. The scheme, led by Manchester-based developer Real Estate Investment Partnerships, is expected to create 20 to 30 jobs in the region during the first phase. The fit-out of the building, which is due to take place in 2018, will generate an additional 70 jobs. 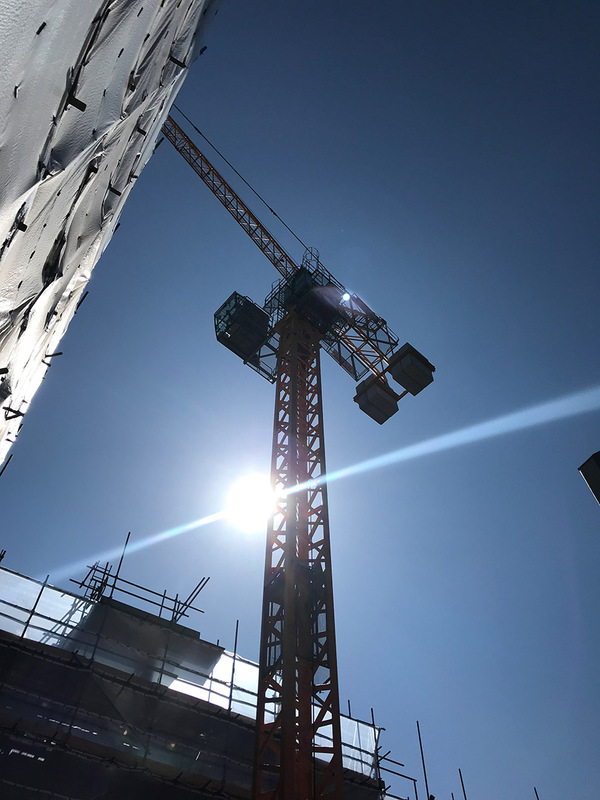 Stephen Slater, chief executiveof Real Estate Investment Partnerships, said: “With the demolition of Alexandra House complete, we’re at an exciting point in the development of Alderbank. We’re looking forward to seeing the scheme take shape and the complete transformation of what has been a local eyesore for many years. John Parkinson, contracts manager for Barnfield Construction, added: “Throughout the demolition phase the site has presented its own challenges, due to restricted site access, so we’re pleased to see the development moving forward at a steady pace. The scheme has been designed by architect Ollier Smurthwaite. Enquiries and sales are being handled by Hibbert Homes in Hale and Gascoigne Halman in Altrincham. The Greenwood Mews development in Horwich has reached practical completion. 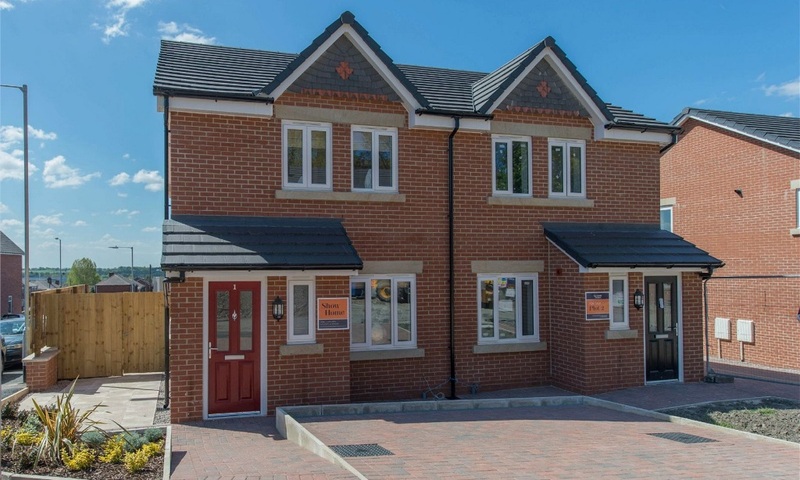 A joint venture between Barnfield Construction and Real Estate Development Partnerships has announced the milestone for the scheme, which comprises 13 three- and four-bedroom semi-detached homes. Greenwood Mews, situated on the site of the former Greenwood Arms pub on Chorley New Road, will formally launch to the public during the weekend of 28 July 2017. The scheme is being marketed by Barnfield Homes with selling agent Miller Metcalfe. 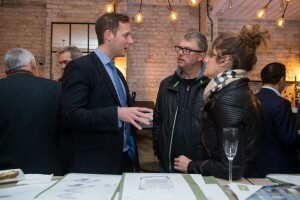 Simon Gallanders, development surveyor at Real Estate Development Partnerships, said: “We are really pleased to launch Greenwood Mews to the public. The space has been really well utilised and each home is spacious with modern features. Real Estate Investment Partnerships and Hardy Mill Properties have reached practical completion at their retail development in Hyde. A partnership between the pair bought the site of the former Bay Horse pub on the corner of Talbot Road and Victoria Street in 2015. The pub was demolished and construction of the scheme began in December 2016. 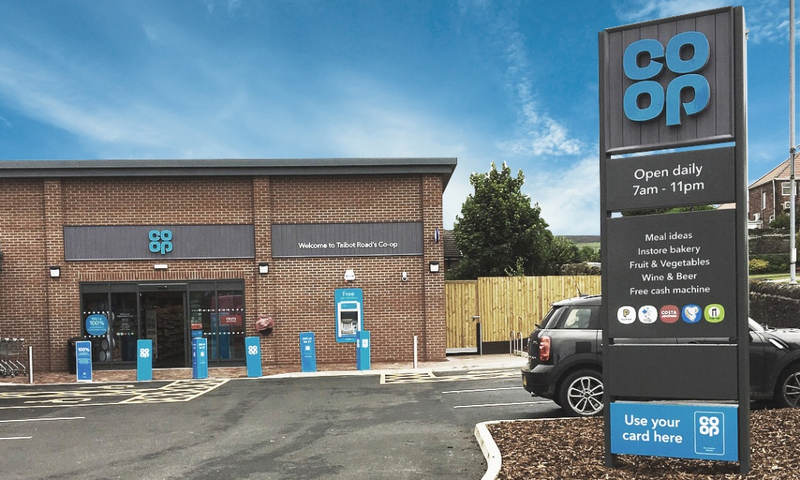 The Co-operative Group now occupies the 3,500 sq ft anchor unit. Real Estate Investment Partnerships has also agreed terms and is in legals on the remaining 2,000 sq ft of retail space. 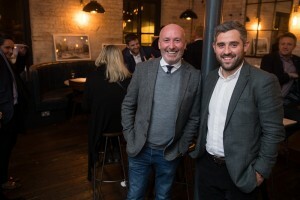 Simon Gallanders, development surveyor at Real Estate Investment Partnerships, said: “Real Estate saw a lot of potential when we found this site and we are pleased that it has been transformed into something that will be a real benefit to the local community. It is well-located to provide a much-needed amenity for locals as well as those passing between Stalybridge and Hyde. 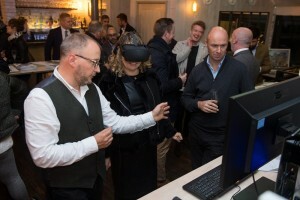 Last week, we launched Alderbank WA14 at The Con Club in Altrincham with the help of virtual reality headsets. 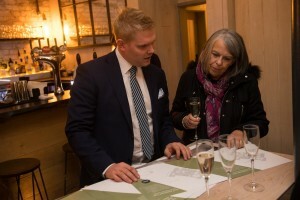 We wanted to give people the chance to immerse themselves in one of Alderbank’s properties and give them a real taste of what life would be like calling it home. 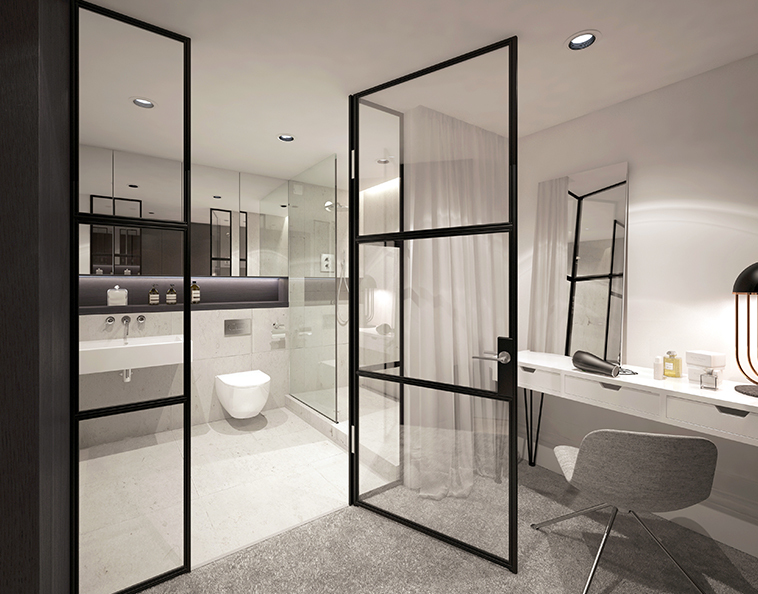 The VR technology will be available for individuals to experience at the developments on site sales suite from January 2018. Real Estate Investment Partnerships has been given the green light to develop five new townhouses in Hale. The proposed £4m residential scheme will ultimately provide five premium homes on South Downs Road. Paul Butler Associates and Henry Riley are part of the delivery team. The scheme is expected to start onsite in January 2018 with completion due in early 2019. 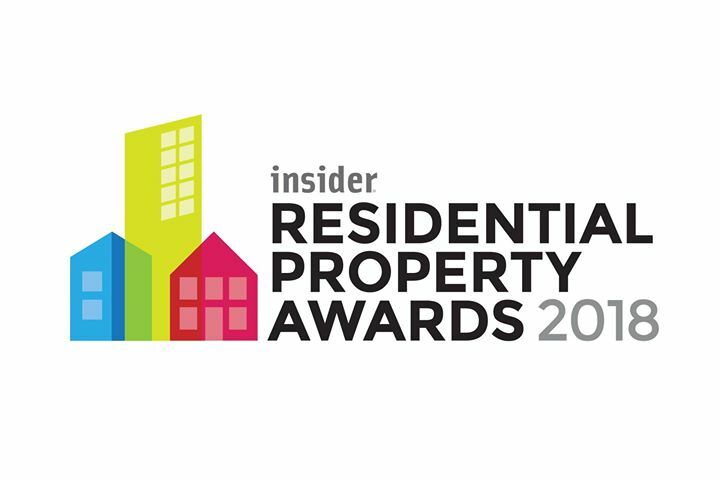 We are pleased to share that the team have been shortlisted at Insider North West’s Residential Property Awards in the Bespoke and Urban Developer of the Year category. Winners will be announced at the ceremony on January 25th 2018! Wish us luck! Reflecting a net initial yield of 5.75%, Real Estate Investment Partnerships and Hardy Mill Properties have sold a retail site on the corner of Talbot Road and Victoria Street in Hyde to a private investor. The development on the site of the former Bay Horse pub was bought by the developer in 2015, and work started the following December. The Co-Op was the first tenant to sign up, taking 3,500 sq ft and opening in August 2017. REIP has also signed up White Cross Vets as a tenant in a 2,000 sq ft unit. The site sits on the main link road between Hyde and Stalybridge, and planning permission was secured for the pub’s redevelopment in October 2015. REIP was advised by Metis on the deal, and the consultant’s investment director Jonathan Phillips said: “The development will prove very beneficial for the local area and also demonstrates the continued Investor appetite for lengthy income streams secured against strong covenants”. Agents have been appointed to the Warp and Weft development in Northern Quarter. 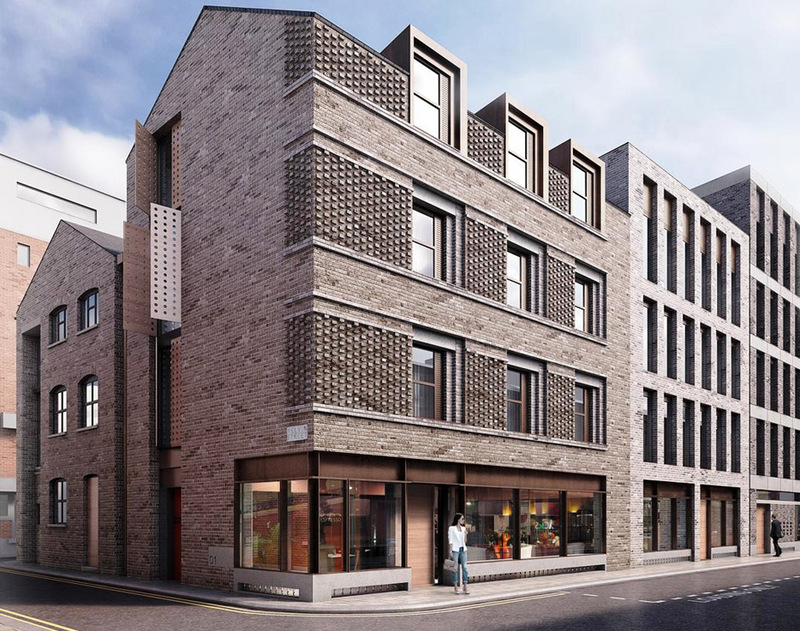 The project secured planning approval in November 2017 and will comprise 20 one and two-bed apartments and commercial space along Thomas Street. Real Estate Investment Partnerships is behind the scheme and has appointed Metis and Barker Proudlove as joint agents for the retail component. 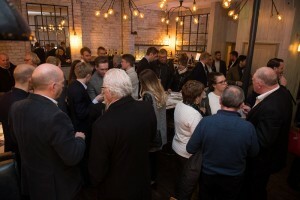 Simon Gallanders, director of Real Estate Investment Partnerships, said: “We have created a development that fits into the real fabric of the Northern Quarter and will appeal to young professionals that want to live in the city centre and have access to the unique appeal of the area. 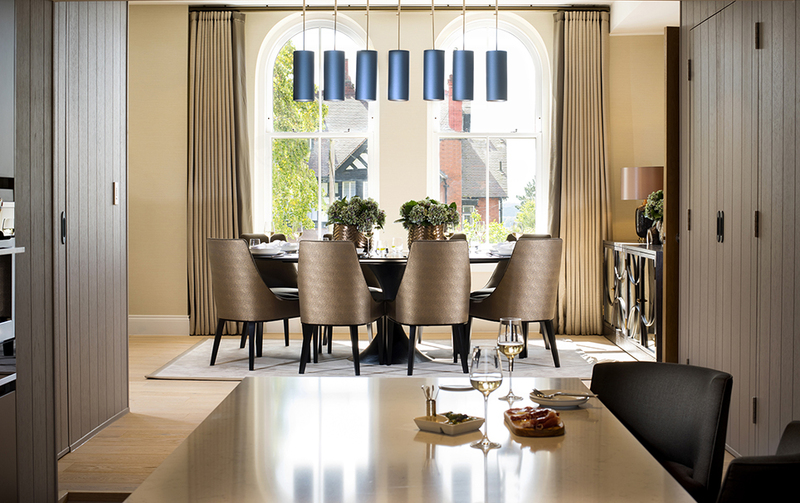 Highbank at Greenwalk is a luxury £9 million residential scheme in the heart of Bowdon, Cheshire, that consists of 11 properties. The 15,700 sq. ft development, which has been designed by architect Ollier Smurthwaite, completed in November 2018 and features six apartments, including a 2,600 sq. ft three-bedroom penthouse, as well as two three-storey townhouses, two mews houses and a detached three-storey coach house. The penthouse also boasts three bedrooms – two with en suite – and is split level, which creates an incredible space to live in. At completion, Highbank was 60% sold. For the second year, Highbank at Green Walk has been shortlisted in the apartment development of the year category at the Insider North West Residential Awards.